Strategic promotions as well as advanced project implementation will go a long way in bringing more benefits to SVG tourism industry. That’s according to the World Bank Team Leader and Economist John Anderson as he spoke at the launch of the OECS regional tourism competitiveness project at the NIS conference on Monday. Anderson said SVG has a rich resource of tourism assets and encouraged the nation to utilize more strategic promotions to get the most out of these resources . 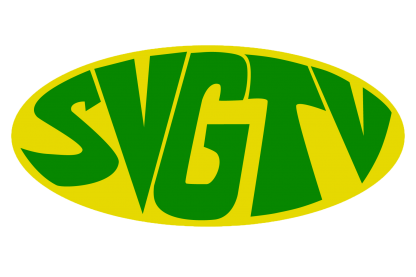 Anderson further noted that SVG is a client of the World Bank which provides funding in the area of tourism and encouraged the authorities to make more use of the funds available. The World Bank representative also highlighted some of the benefits the funds can have on the local tourism sector. Highlighting one of the main objectives of the OECS Regional Tourism Competitiveness Project, that of implementing a ferry service between SVG, St. Lucia, and Grenada, Minister of Tourism Cecil Mckie said now more than ever there is the need for a closer collaboration between the three stakeholder countries.